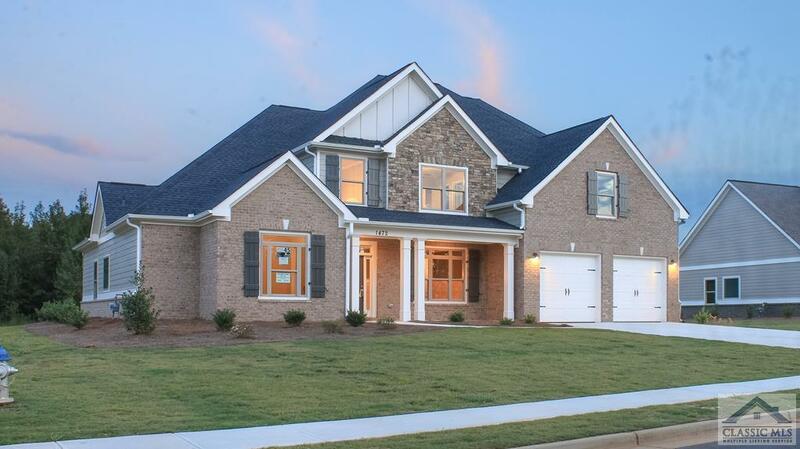 This Frank Betz Ashton House Plan features 4 bedrooms, 3.5 baths plus bonus room. 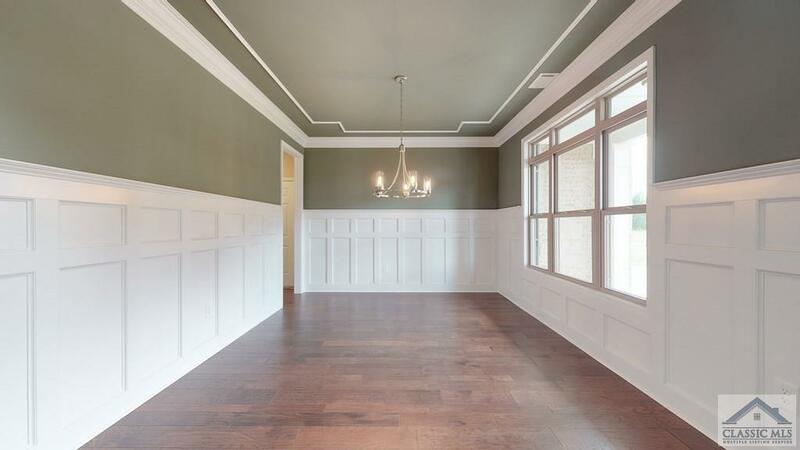 Hardwood floors in foyer, family room, dining room, kitchen, keeping room, breakfast area & office/study. 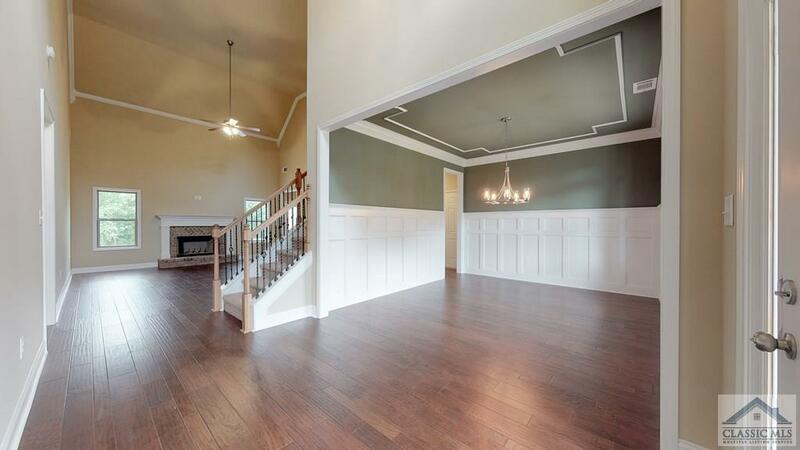 Custom built cabinets & granite countertops throughout. 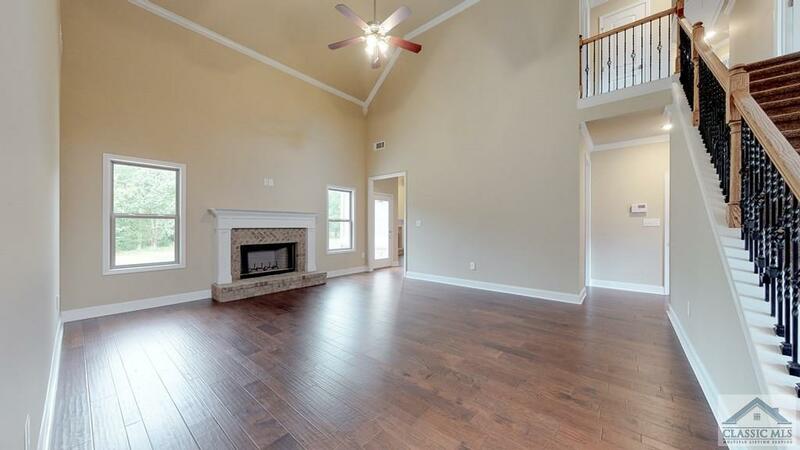 Stainless steel appliances include refrigerator, dishwasher, range & microwave. Custom trim package and tile in all baths & laundry. Professionally landscaped, sodded & irrigated lawn. The builder is the spouse of listing agent. Listing provided courtesy of Signature Real Estate Of Athens, Llc. © 2019 Multiple Listing Service of the Athens Area Association of REALTORS®.